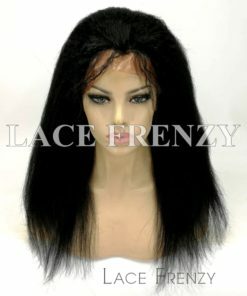 Full thin skin wigs also known as polyurethane is a good preference if you have complete hair loss or Alopecia Areata. 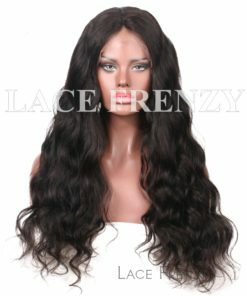 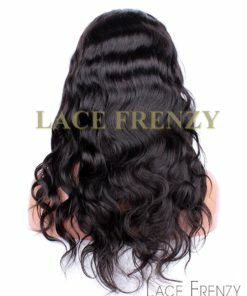 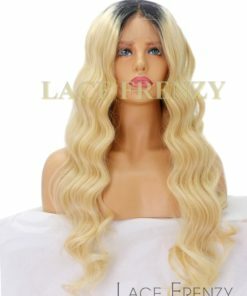 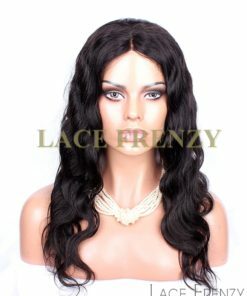 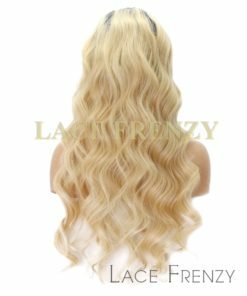 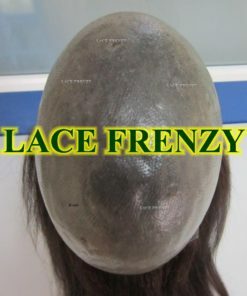 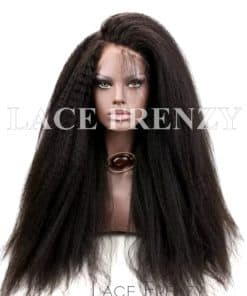 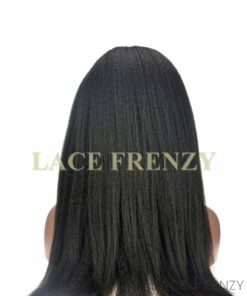 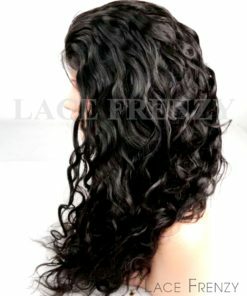 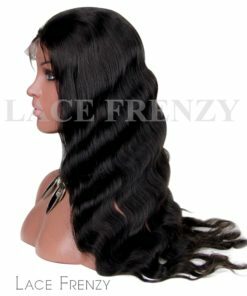 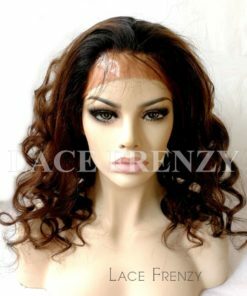 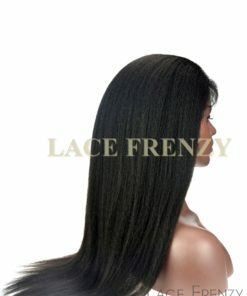 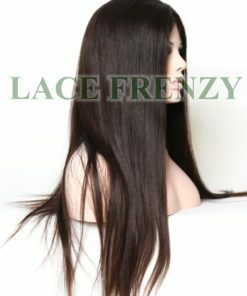 It is a good alternative if you have allergies to lace and other materials used to create other wigs. 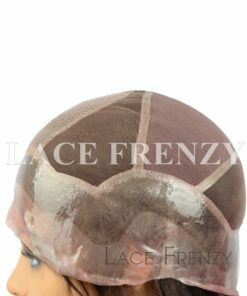 The cap lays flat against your scalp and gives the illusion of hair growing from your scalp. 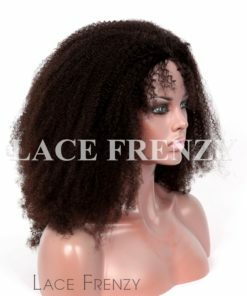 There are several available colors to match your skin tone. 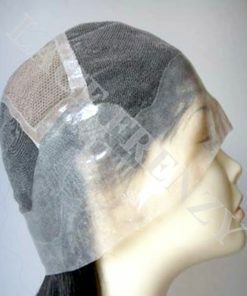 Full thin skin wig caps are full pu (polyurethane)/ thin skin cap are made with pu around the perimeter. 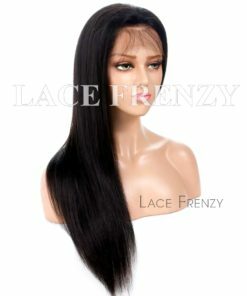 The thin poly material is ventilated by hand, using a looping technique so the hair will stay secure longer. 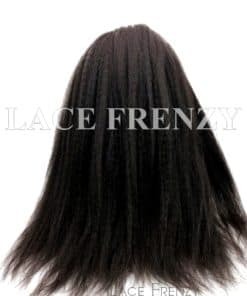 Because hair is not knotted but injected into the thin skin material, there are no knots in that area and hair appears to be growing right out of the scalp and gives the illusion of skin. 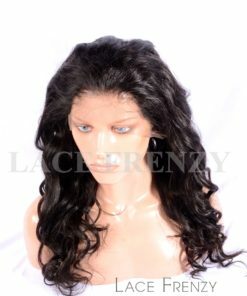 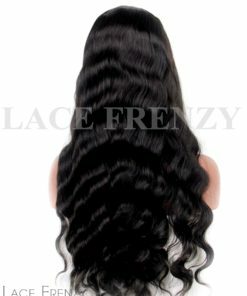 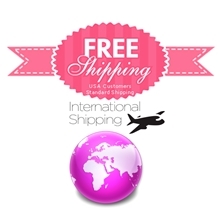 Each of our full thin skin wigs are made with 100% premium grade virgin human hairs.